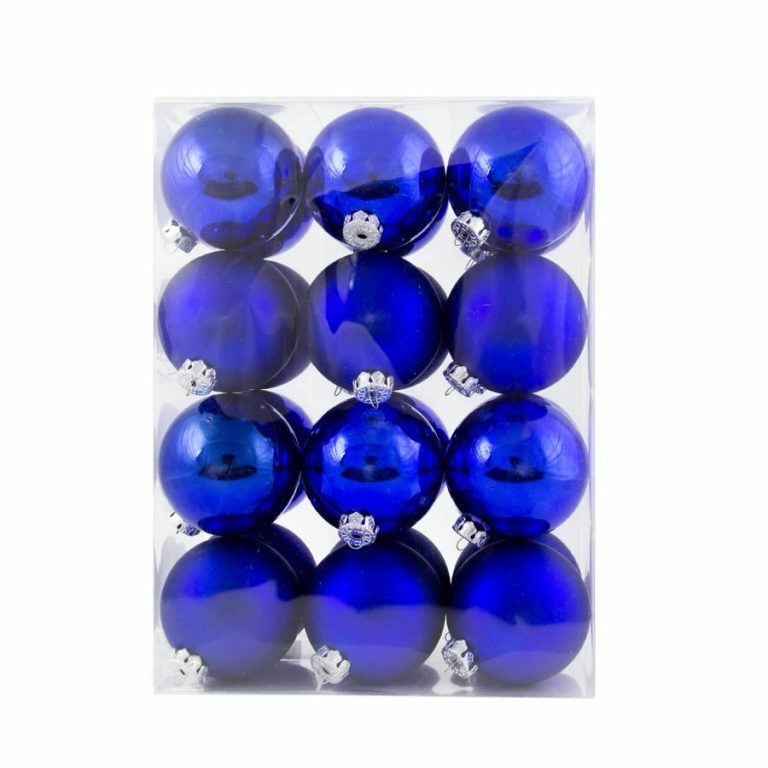 Christmas cheer will abound when you dress your tree with our 8cm Christmas Stripe Bauble. These fancy baubles include a silver top for holding a hook or thread above a rich red bauble decorated with gorgeous, wavy lines of silver and green glitter. 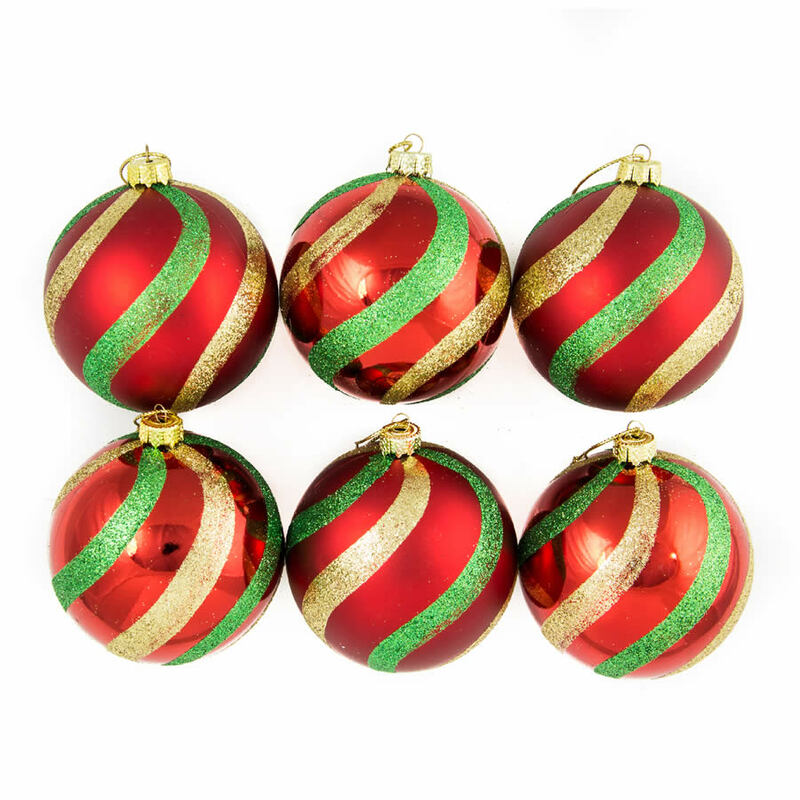 The 6 pack of Christmas Stripe Bauble will give you 6 more reasons to smile this year while you are dressing your tree, so grab some and use them as an accent ornament amongst some 25 packs of plain Gold, Red or green baubles. It’s hard to believe Christmas Decorations this gorgeous aren’t glass, but our Christmas Stripe Baubles will give you a seventh reason to smile when you discover they are shatterproof. You can hang and enjoy without fear of breakage or injury.